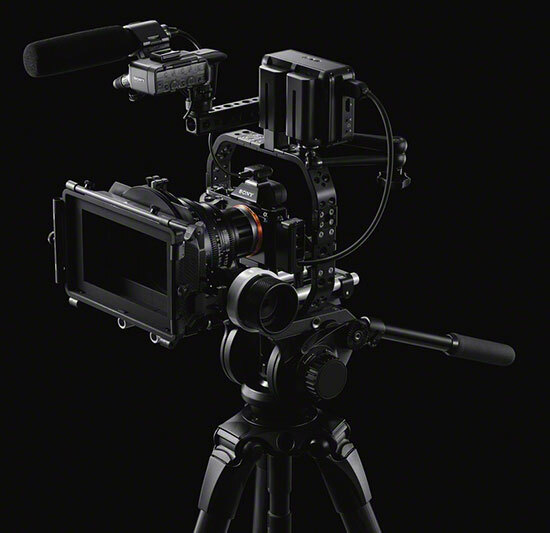 Today Sony announced the previously rumored a7s full frame camera with a 12MP sensor, 4k video recording capabilities (on external media, like the new Atomos Shogun 4k recorder) and high ISO setting of 409,600. 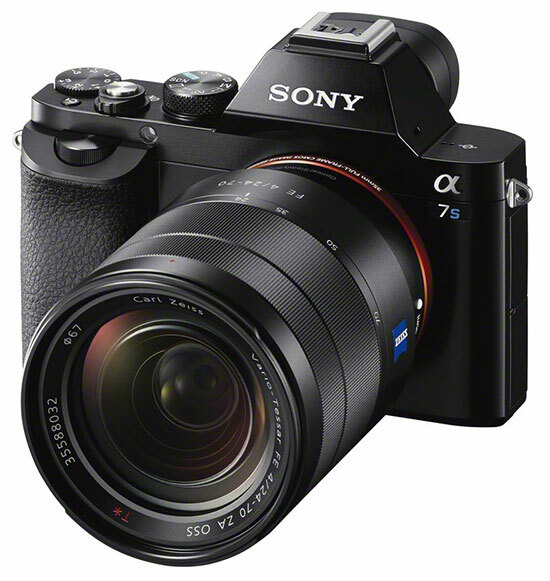 The a7s price is not yet announced. Specifications and features are based on information available at the time of printing and are subject to change without notice. *2 Indicated recording time is defined by repeating the following cycle: Power on, start recording, zoom, stand-by and power off. 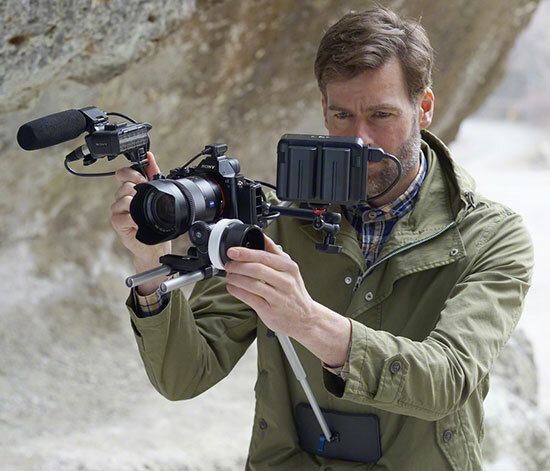 *3 Indicated recording time is defined by repeating the following cycle: Pressing the MOVIE button. No other operations such as zoom are performed. 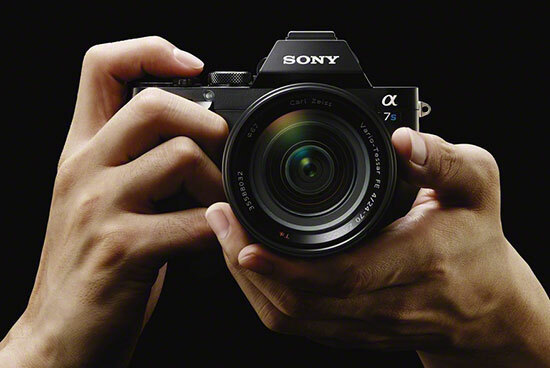 This entry was posted in Sony and tagged Sony a7s. Bookmark the permalink. Trackbacks are closed, but you can post a comment.